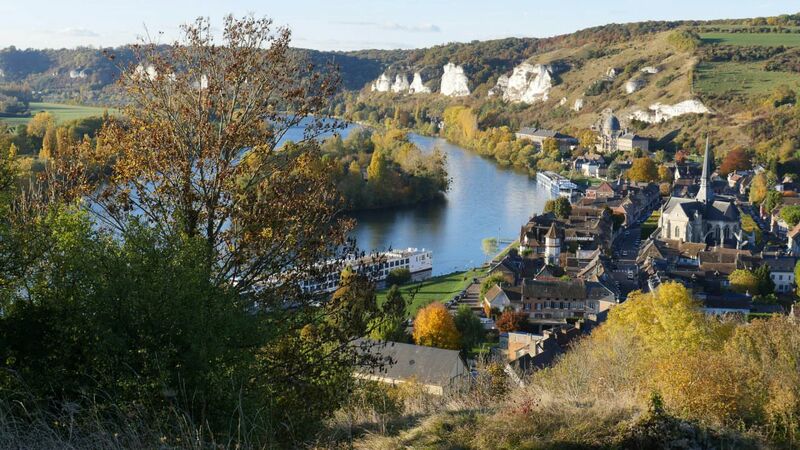 River Cruise Advisor’s “true per diems” on the Seine range from $351 per person to more than $650 per person. All prices and inclusions were current as of June 2018. Current incentives when I compiled the chart in May of 2018: AmaWaterways, $750 off per person; Avalon, $750 off per person; CroisiEurope, 10 percent off; Scenic, fly free; Uniworld, 10 percent off when paid in full; and Viking, two cruise for the price of one and air is offered for $399 per person. * Optional Shore Excursions – All river cruise companies include complimentary excursions in most, if not all, ports of call. However, some companies offer optional shore excursions for a fee. Avalon, Crystal, Emerald, Riviera and Viking are among the companies that offer optional shore excursions. On my April 2017 Rhine cruise on Viking, for example, complimentary excursions were offered at each stop along the way. Viking also offered about a dozen optional tours, ranging in price from €49 per person to €189, the latter being a full-day excursion called Taste the Best of Alsace. Viking Hlin’s program director, Candi Finkelstein, told me that this was the number one rated tour on the Rhine Getaway itinerary, so sometimes paying for something you would not otherwise experience is not a bad thing.